Previous part covers the introduction of the printed circuit board assembly troubleshooting can be found here. Circuit board failures may be caused by overheated components such as power transistors and ICs. 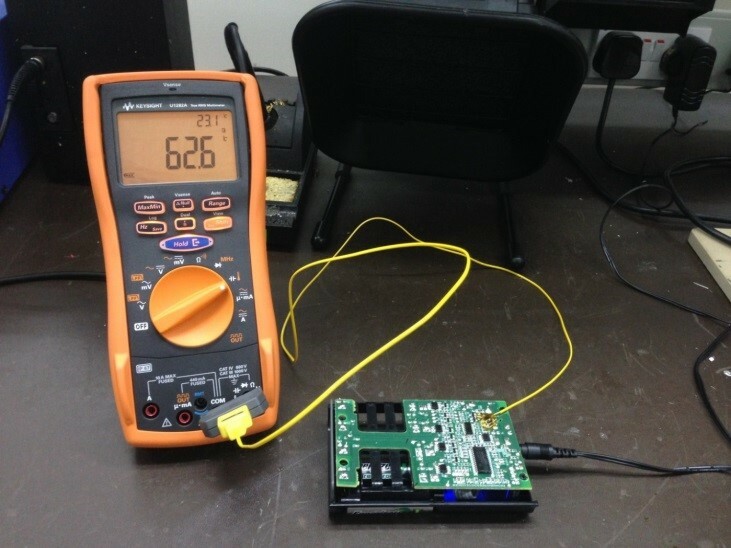 Traditionally, overheated components are detected by simply touching the surface component. This can be dangerous and has to be done with extreme caution to avoid getting burnt fingers and electrocuted. For circuit boards suspected of thermal failures, they can be detected for hotspots using an IR thermal imager without physically touching the components. Infrared thermal imaging is able to capture the temperature distribution of the whole circuit which makes it easy to see the hotspot at a glance. 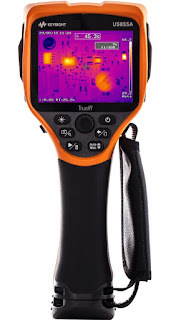 Typically, 320 x 240 pixels of in-camera fine resolution such as Keysight U5850 series TrueIR Thermal Imagers with the ability to focus on objects as close as 10 cm, are idea for measuring temperature of small components that are close to each other. Additionally, the thermal imager monitors temperature changes through image logging and temperature trending capabilities using the TrueIR Analysis and Reporting Tool software. 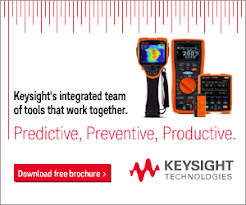 For more accurate temperature monitoring, the component temperature can be measured using a Keysight digital multimeter with a thermocouple probe attached to the surface of the component while the circuit board is powered on. Next, we will talk about how to detect faulty components during PCBA troubleshooting using a handheld digital multimeter.